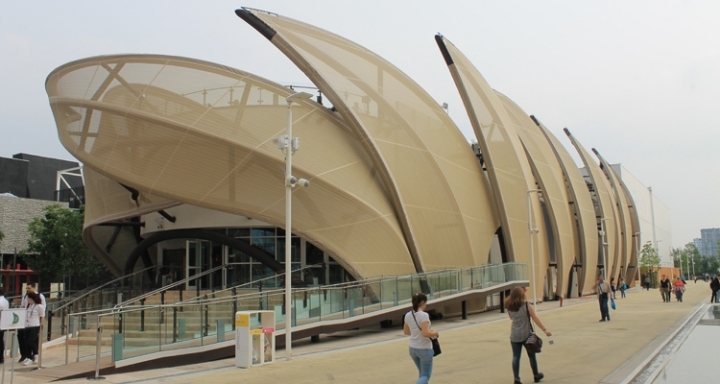 And 'one of the most popular pavilions from visitors by virtue of unusual lines, in an ear of corn and fruit of the creativity of the architect Francisco Lopez Guerra Almada, and the atmosphere that you breathe surrounded by scents, sounds, colors and of course , flavors. 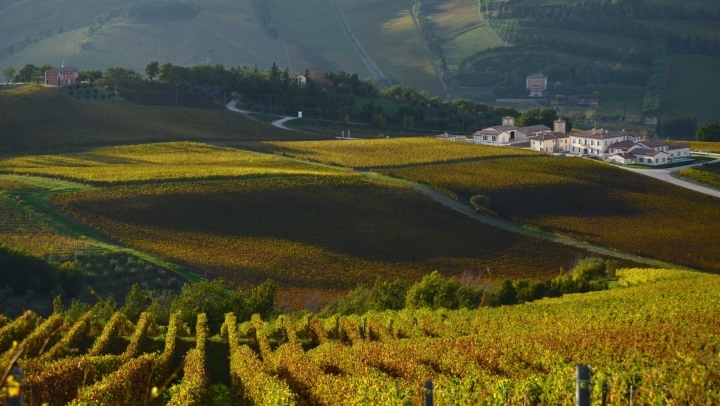 A dream resort set in 110 hectares of vineyards owned softly nestled in the hills of Predappio can offer the charm of a unique experience in the world of wine and gastronomy of excellence. 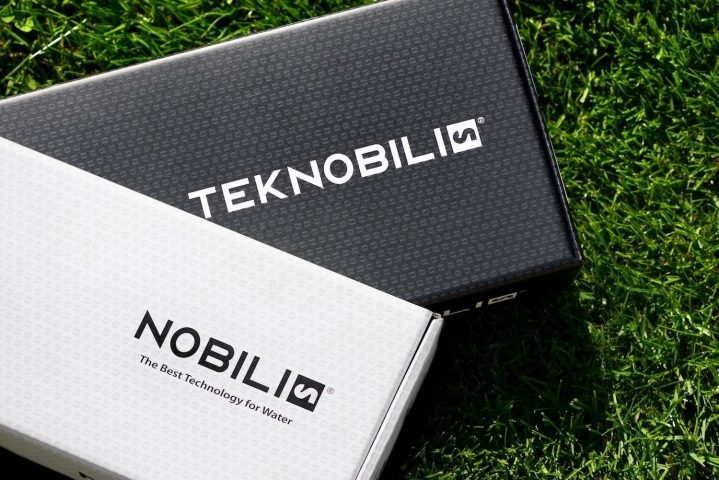 The new packaging Nobili Rubinetterie: in the name of sustainability. 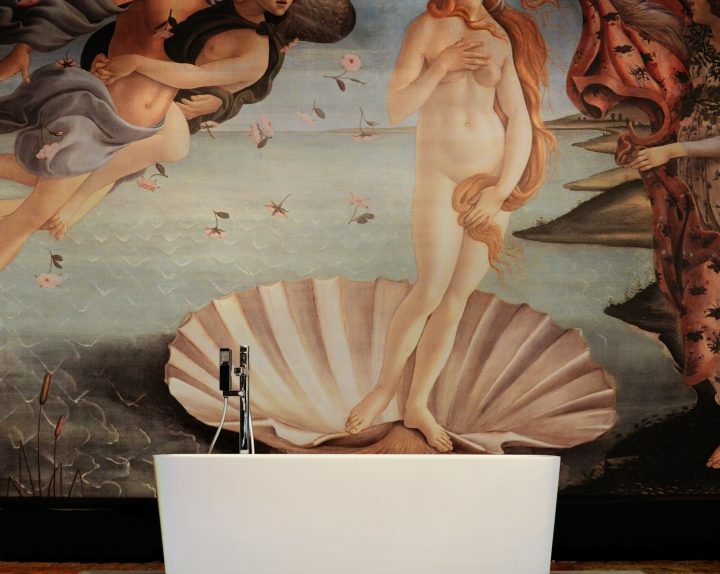 Nobili Rubinetterie proposes a new packaging in eco-sustainability sign. The new look packaging graphics, in different versions for Nobili range and Teknobili, clearly shows the "green" attitude of the brand. 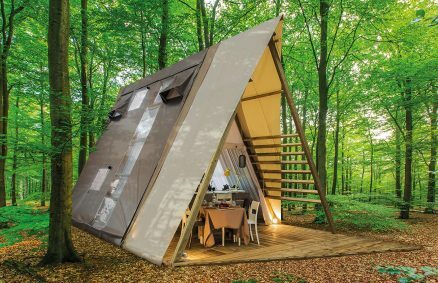 in the important context of Fuorisalone Milan, The most important event in the world related to the theme of the design. a perfect blend of design and advanced technology, targeted at maximum functional efficiency and the most comprehensive sustainability. 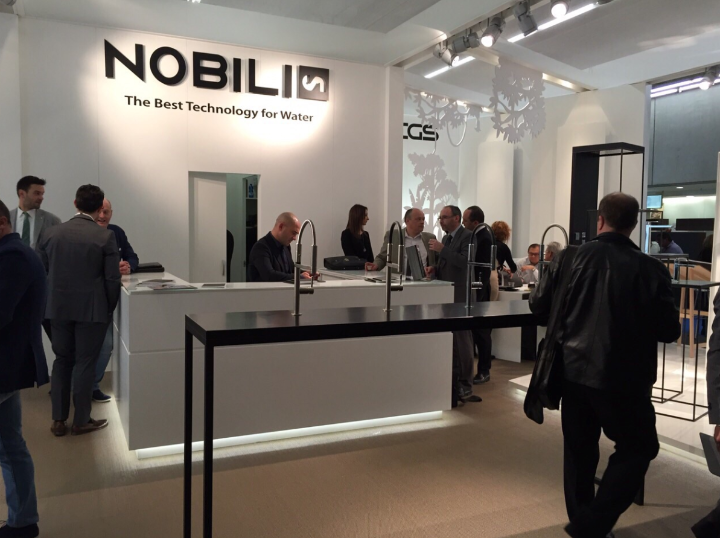 Large crowds at the booth of Nobili Rubinetterie ISH 2015. 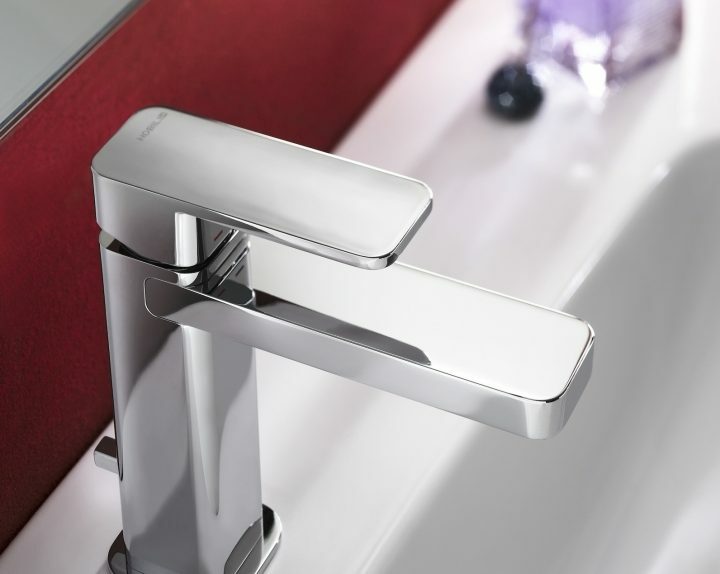 The many visitors showed a particular interest and a significant appreciation of the mixer Move sink and bathroom series Living Water e loop, The latter also presented the innovative electronic version.